Thought Mauritius was only paradise beaches and gorgeous resorts? Think again. Weird wildlife, multi-coloured mud and ridiculously strong rum – just a few of the reasons we can't get enough of the island. With its rose-coloured beak, feet and eyeliner, the pink pigeon is a bit of a looker – much more fancy than the scratty grey ones we get at home. Sadly, it's also endangered. In 1991, only 10 pink pigeons existed – but now its numbers are a little healthier thanks to tireless conservation efforts. Try to spy a pink pigeon swooping overhead in Black River Gorges National Park – it might take a while, but when you're enjoying the area's hiking trails, waterfalls and mountain biking routes, it's not much of a hardship to keep your eyes peeled. When life gives you acres and acres of sugar cane, what do you do with it? 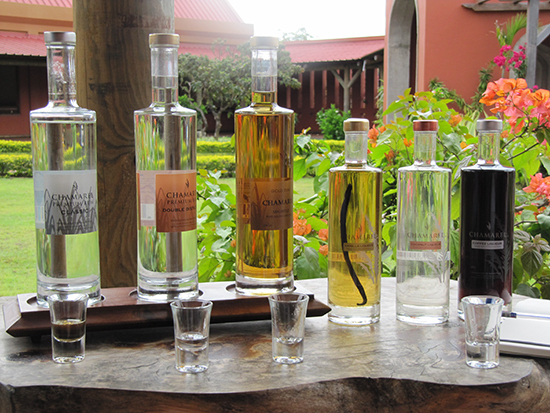 You use it to make rum, of course – some of the best blends in the world. 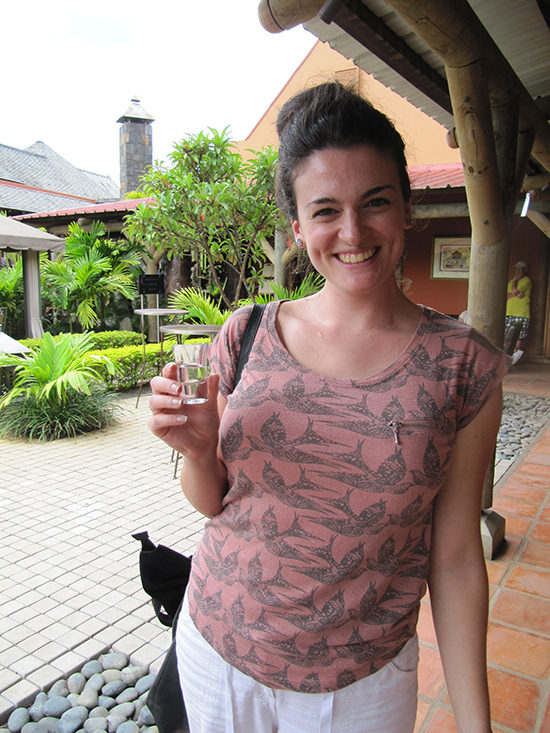 In Mauritius, rum is a drink best served straight up: if you ask for a mixer, prepare for the barman's scowl. This bulbous-beaked bird may have been extinct for hundreds of years, but that didn't stop the Mauritians from making it their national bird. And who can blame them? With its rotund tummy and stubbly little legs, it was a rather cute little critter. The dodo was endemic to Mauritius, and because it was flightless it had no escape when hungry Portuguese settlers came to the island in the 1500s. All of the birds were killed, and now the dodo symbolises the island's fragile natural bounty. Its status as the national bird is a timely reminder that Mauritius's endemic treasures should be protected – lest they end up like the dodo. 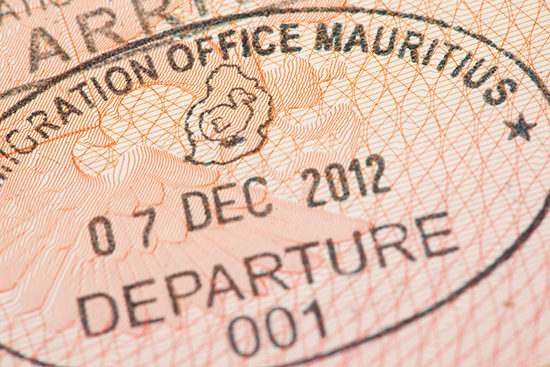 The UK has eight bank holidays – so how come Mauritians have a whopping 15 days off per year? 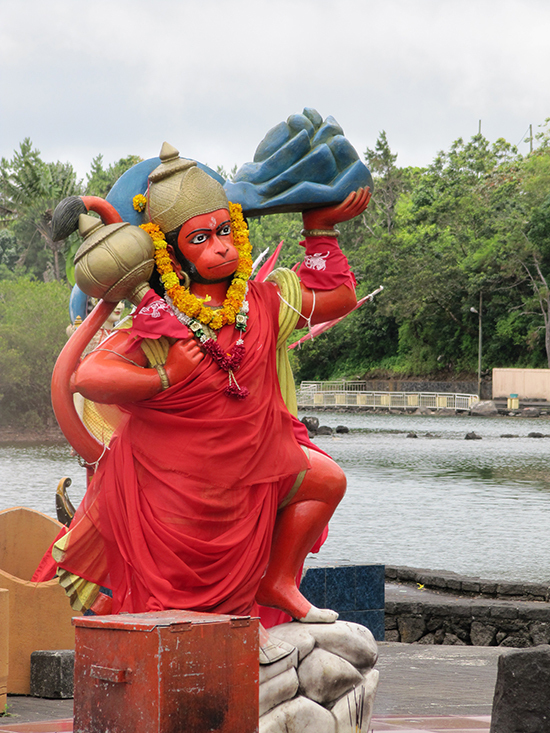 With its massively multicultural Buddhist, Christian, Muslim and Hindu population, Mauritius has pretty much every religious holiday covered – and happily, everybody gets time off regardless of their faith. There's also National Day, Labour Day, the anniversary of the abolition of slavery – and lots more dates when the rum is free-flowing. So whenever you choose to visit, you can pretty much guarantee that the locals will be in the mood for a knees-up. Yes, even Mauritius's mud is exotic. 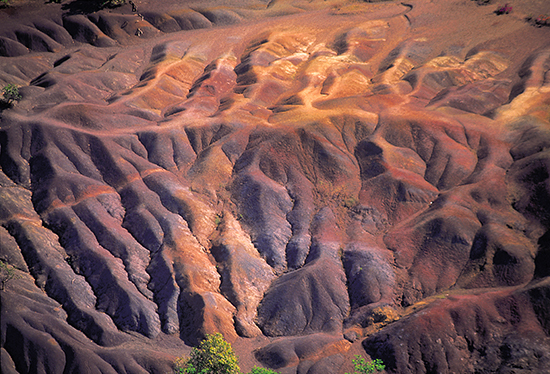 Visit the Seven Coloured Earth in south-western Mauritius – here you'll find technicolour soil in mustard yellows and bloody reds, berry purples and dusky indigos. Like the rest of the island, the multi-hued mounds were formed from volcanic rock, but this phenomenon is unique to Chamarel. This is probably the only time in your life that you'll gawp at piles of dirt – but trust us, it's worth a look. Discover these unique features and more with a luxury Mauritius Escape, exclusive to Flight Centre.